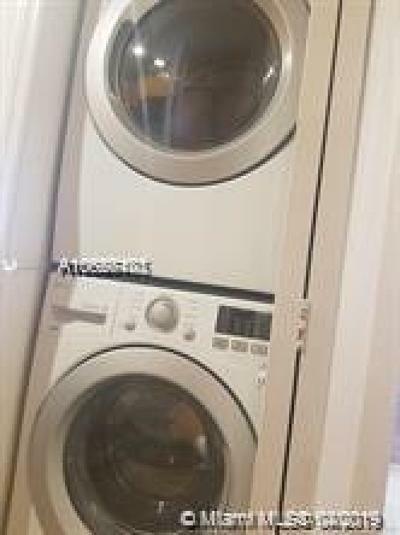 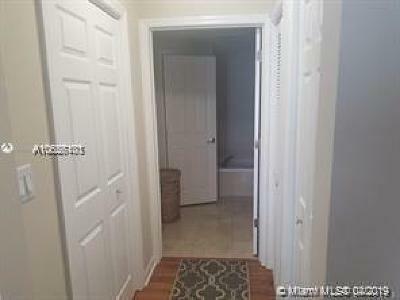 This is a TENANT OCCUPIED unit paying $2400 until April 2020. 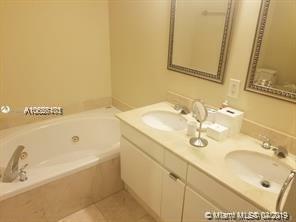 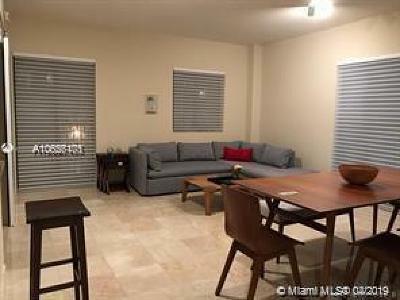 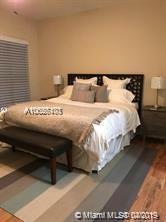 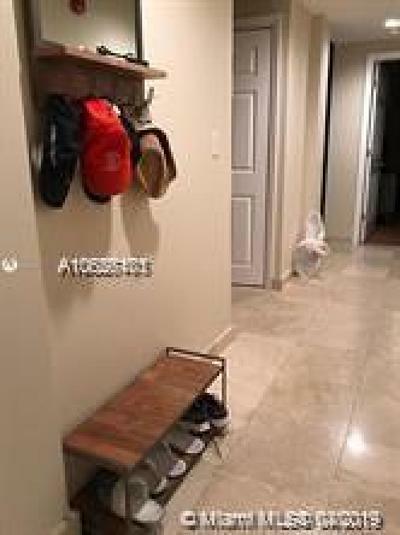 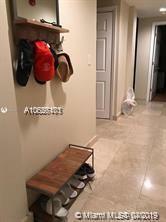 Beautiful 2 bedroom and 2 full bath condo apartment with a large master bedroom. 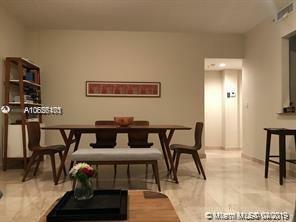 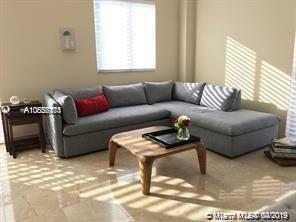 Located at the prestigious Biltmore way in the heart of historic downtown Coral Gables. Unit has a combination of marble and wood floors. 11 ft ceilings, walk in closets, impact windows and a view of the newly renovated Granada Golf course. Short walking distance from the world class shopping and dining on Miracle Mile and the beautiful Venetian pool. Covered and secure parking space and a storage unit included.